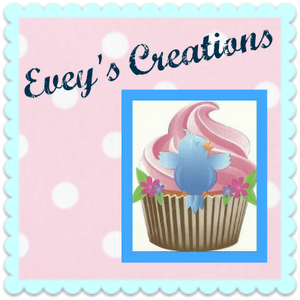 Evey's Creations: My Top 5 posts of 2012! 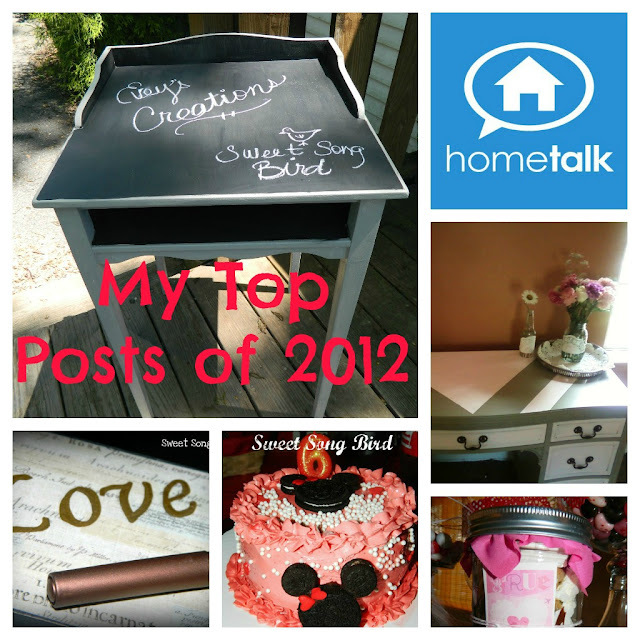 My Top 5 posts of 2012! Good grief! Is this year really over in a few days? This year just flew by! 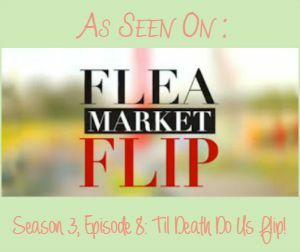 It helped having y'all follow along! It's amazing what one year can do! It's amazing how much can change and happen in ONE year! For us, it was a year of many new adventures as well as obstacles. 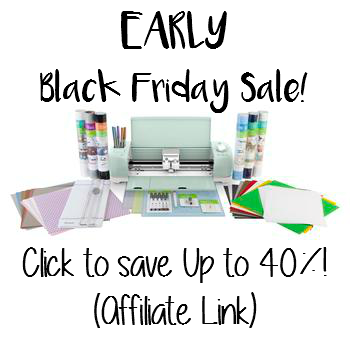 For starters, y'all made my sweet and beloved small business venture, Evey's Creations a successful reality! 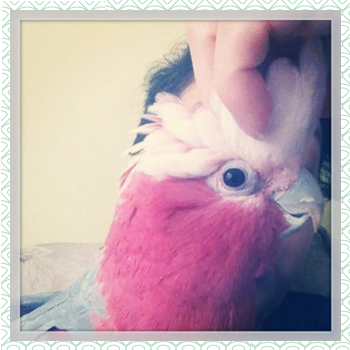 Secondly, my sweet friend Erika of E's Delights joined in on my bloggy journey! 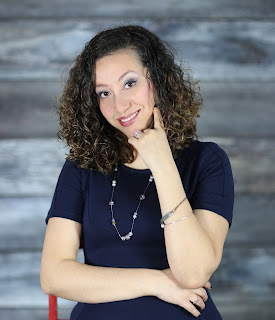 I also got introduced to the most amazing community EVER over at Hometalk.com. I can't begin to say just how much of a difference all of these incredible bloggers and this awesome community have made in my life. If you haven't joined the community yet, I urge you to RUN on over there and join! You will not regret it! 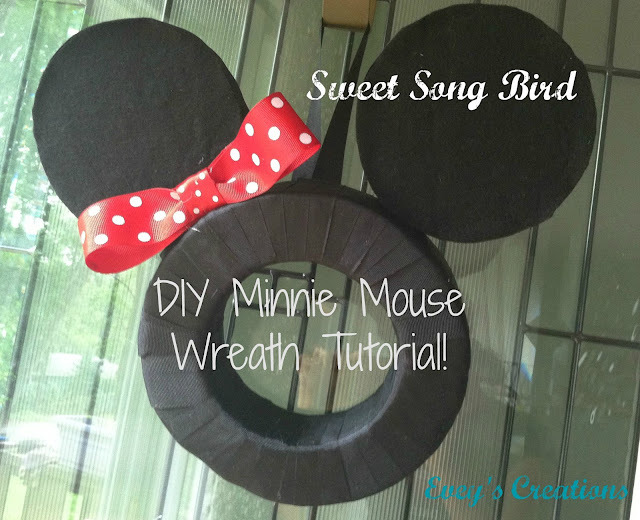 My #5 Most viewed and shared project was my daughter's Minnie Mouse Party Wreath Tutorial! 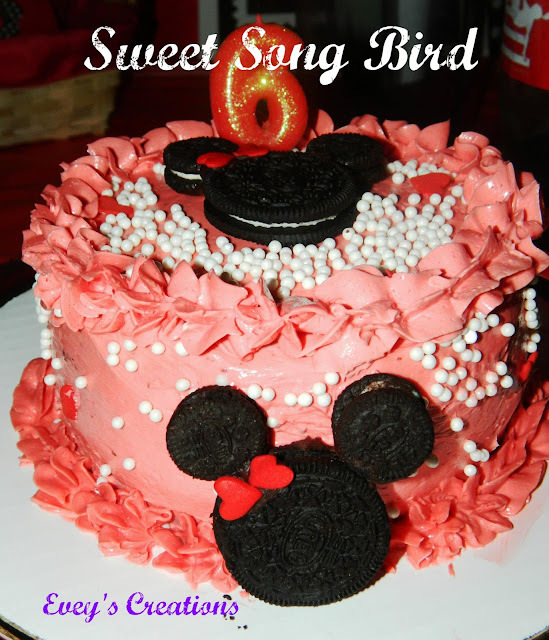 You can view the rest of her Minnie Mouse party details over HERE! Including her Cake and the toppers! 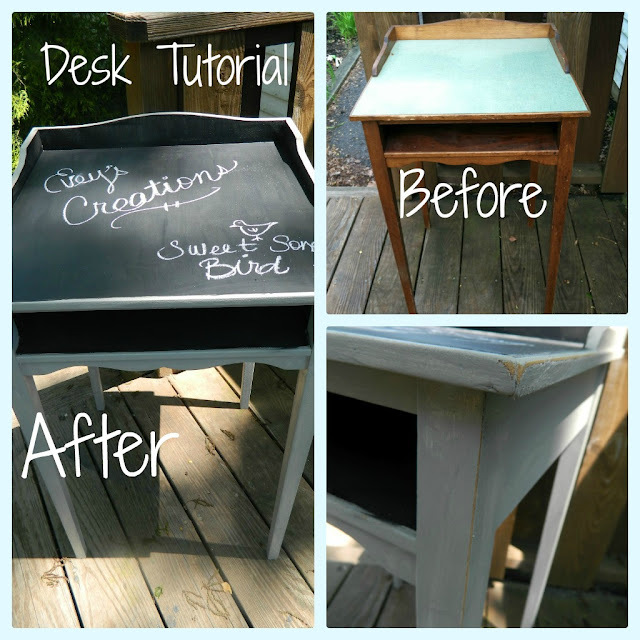 My #4 most viewed/shared post was my Aspieboy's Chalkboard Top Desk Tutorial! He loves his desk dearly, and constantly doodles on it! 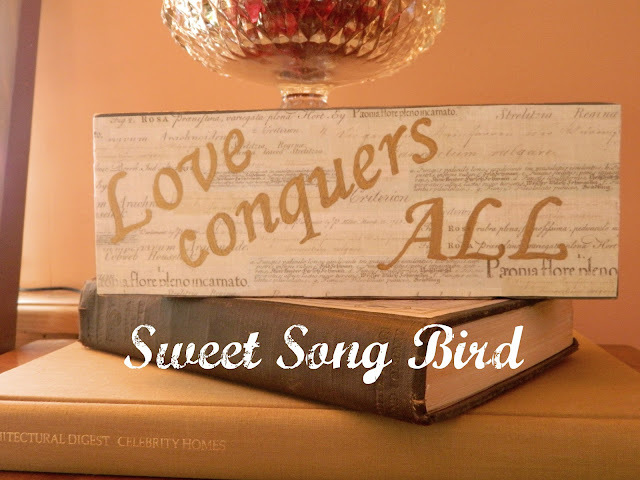 My #3 most viewed/shared post of 2012 was an older post, my daughter's Vintage Vanity Redo! My #2 most shared/viewed post was the first project I shared in January of 2012, my Love Conquers All Block Tutorial. 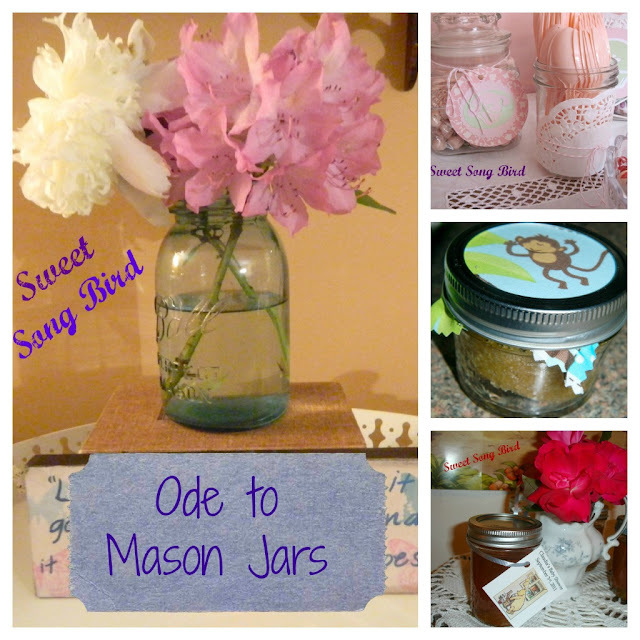 And my #1 most viewed/pinned/shared post of 2012, was my "Ode to Mason Jars"! It got quite a bit of traffic over at Hometalk, as well as several pins and shares on Facebook! THANK YOU ALL! I hope you have enjoyed following along with me all throughout 2012! I look forward to sharing even MORE with you in 2013! HAPPY NEW YEAR'S Y'ALL!! Evey, I <3 the Love Conquers All sign! 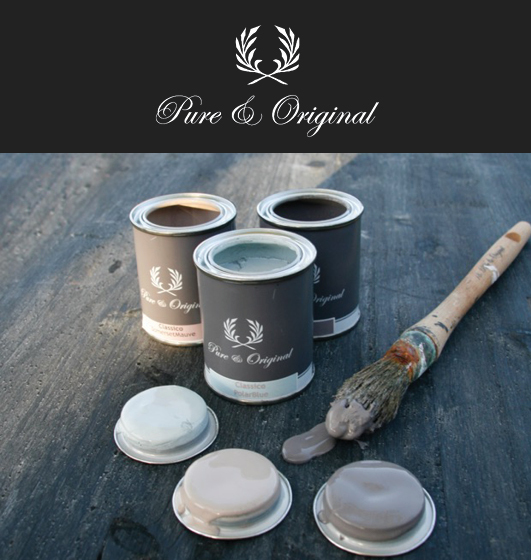 You had some darling furniture makeovers too. It's fun looking back, isn't it. Can't wait to see what you do in 2013! Happy New Year to you and your family! <3 Thank you sweet lady!! Happy New year to you and yours also! Love your top posts, and totally agree w/ you about Hometalk being so awesome: that's how I was lucky enough to meet YOU my friend! Here's to 2013! Oh Laura, I was blessed to meet YOU as well! xoxo Here's to 2013 my dear!! Fabulous fabulous. Looks delish too:) Happy New Year to you Evey. Thank you Ms. Debbiedooooooo! xoxo Happy New Year! Oooo I love the little desk and vanity redos! Wonderful job (and wonderful year! ).